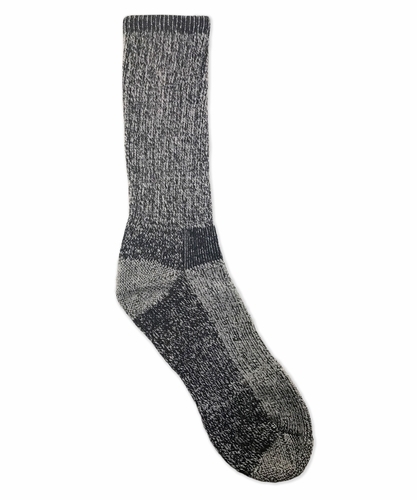 Multi performance outdoor knit socks. Full cushion foot for added comfort. Thermal knit insulated lining keeps warmth in. Made in the USA!